Sushi for all of you vegans out there. 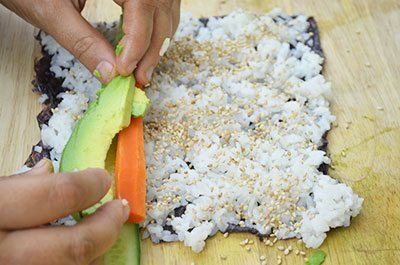 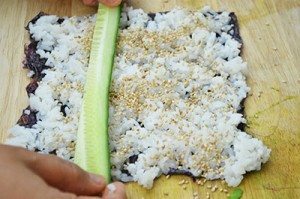 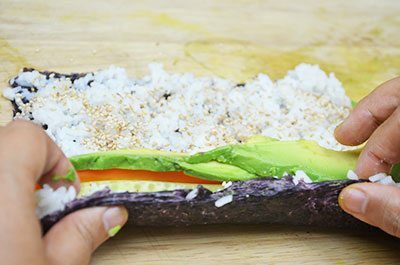 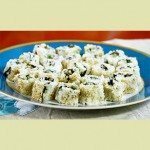 Sticky white rice in seaweed sheet and filled with avocado, carrot and cucumber. 1) Wash rice. 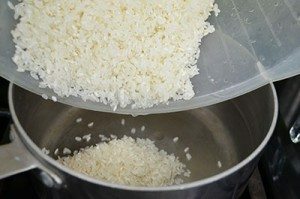 In a rice washing container, add water. 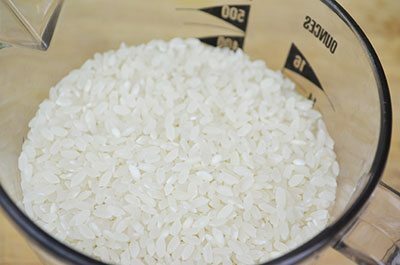 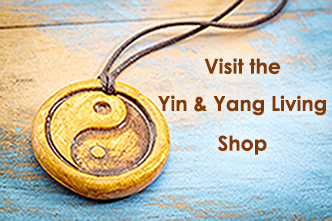 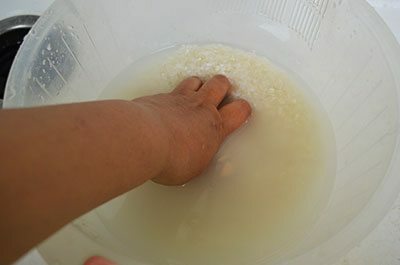 With your hand, rotate the rice in a circular motion for like 10 seconds and drain water. 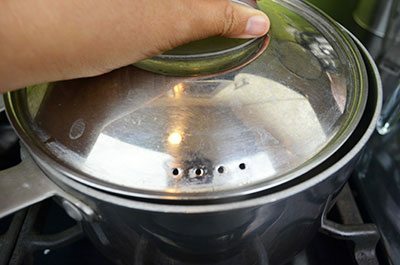 Repeat this process 2 more times. Make sure all of the water is drained before adding to pot. 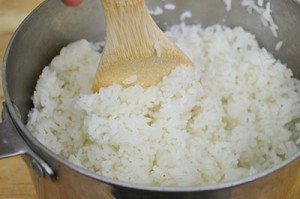 2) In a pot, add washed rice. 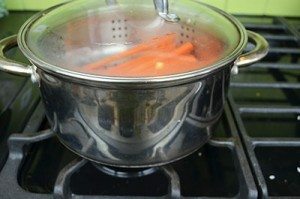 Add 2.5 cups of water. 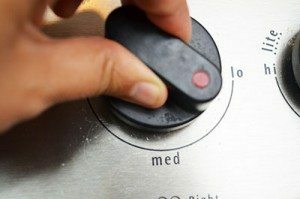 Place lid and turn heat to high. 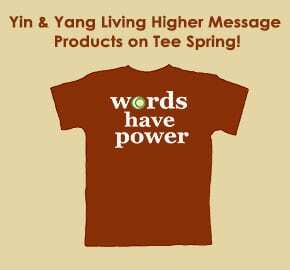 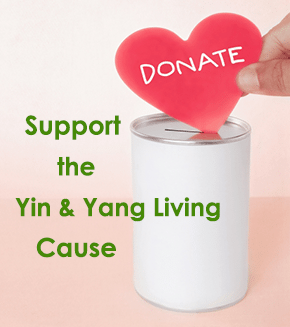 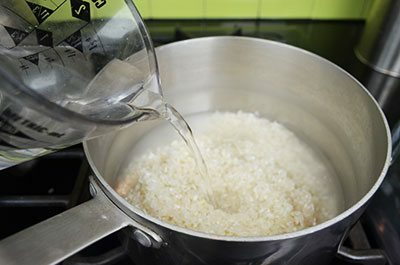 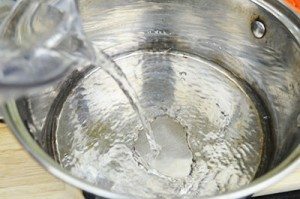 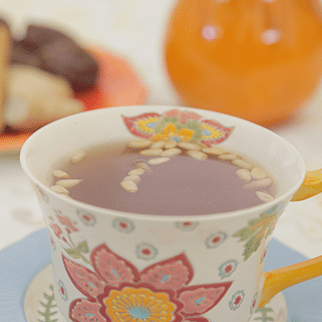 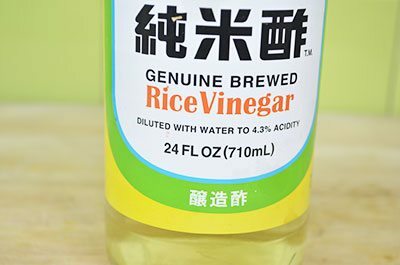 Once rice water starts to boil, reduce flame to low. 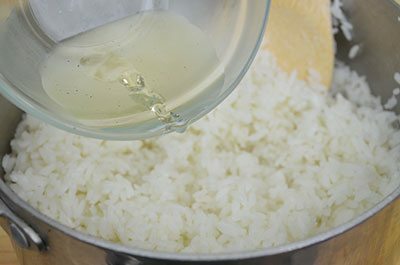 Cook rice for 30 minutes in low flame. 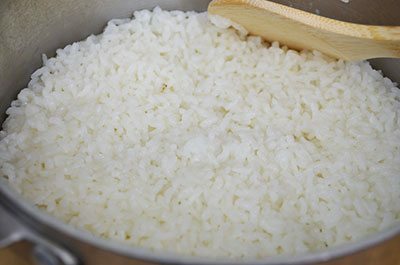 After 30 minutes, turn off the flame and let rice sit in pot with lid on for another 10 minutes for rice to settle. 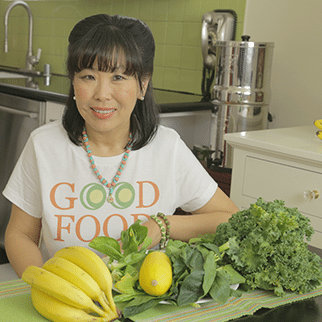 3) While rice is cooking, cut vegetables. 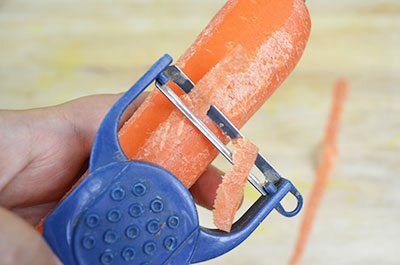 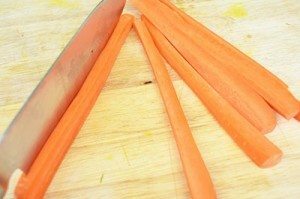 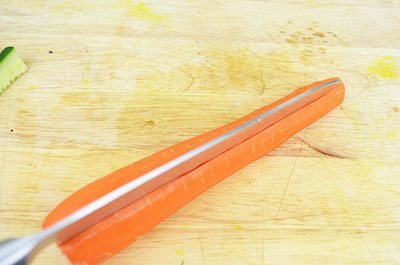 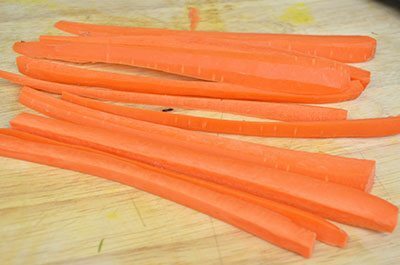 Peel carrot and slice into long thin pieces. 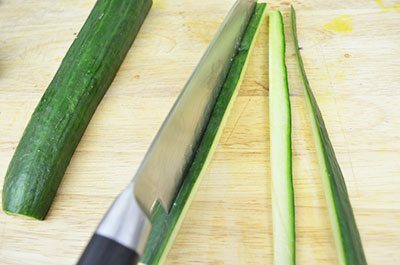 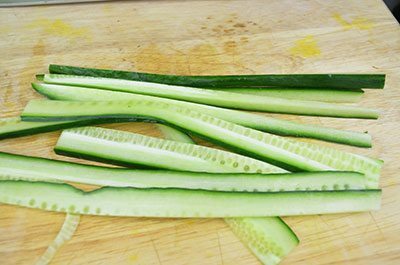 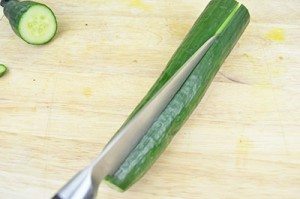 Cut cucumber about the size of the width of seaweed and slice into thin pieces. 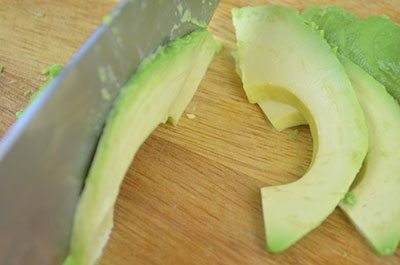 Slice avocado. 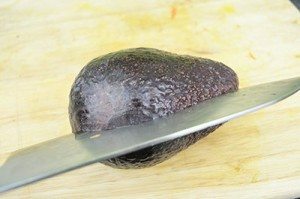 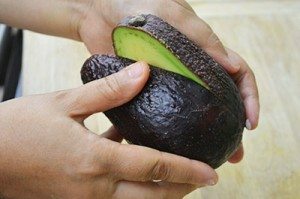 4) Slice avocado in half. 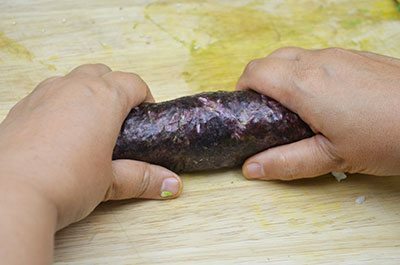 Then with your hands, twist into two halves. 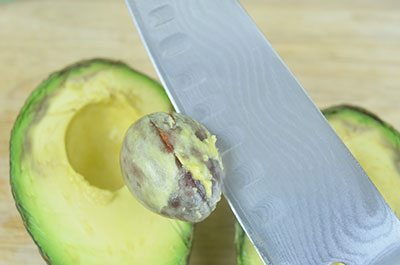 With the knife, remove pit. 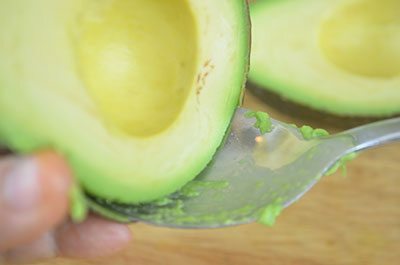 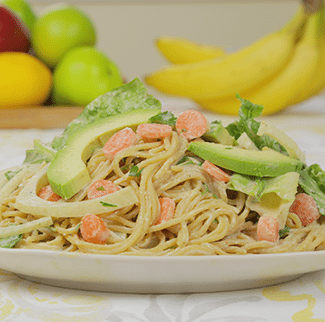 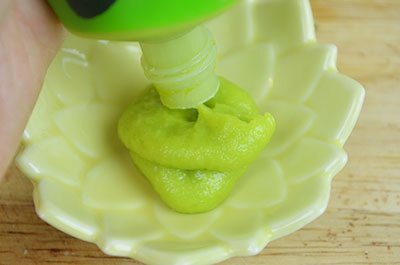 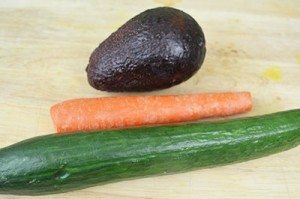 With spoon, carefully scoop out avocado and then slice into thin pieces. 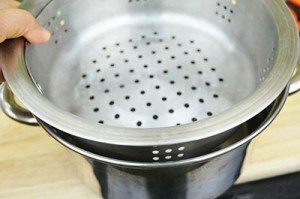 5) In steamer pot, add water. 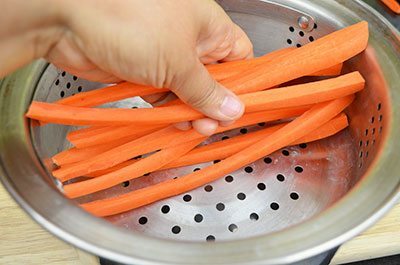 Place carrot in steamer and place lid on pot. 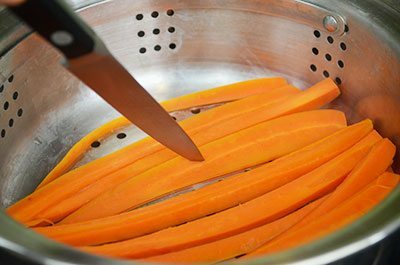 On oven top, after steam starts to rise, steam cook the carrot for 7 minutes. With knife, poke carrot, and carrot should be soft yet still intact. 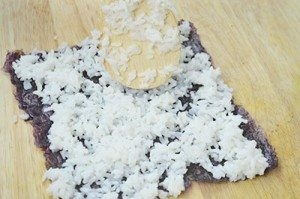 6) Prepare sushi dressing for rice. 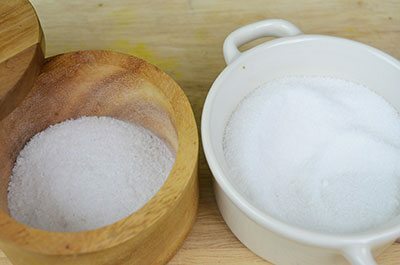 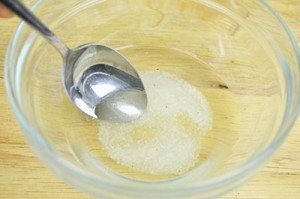 In a small bowl, add vinegar, salt and sugar. 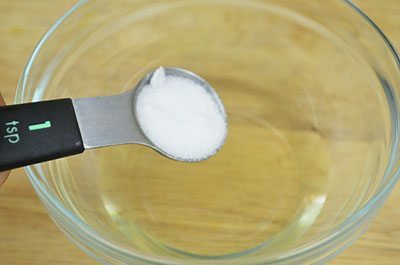 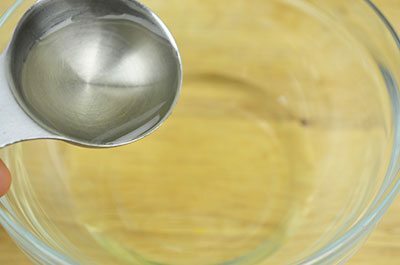 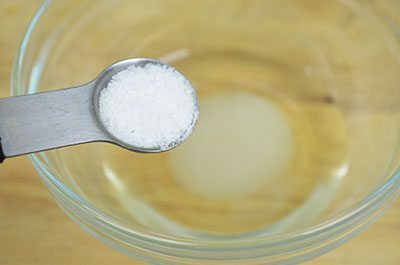 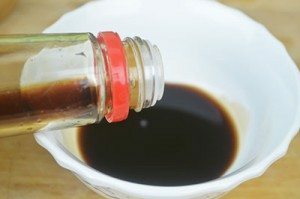 With small spoon, dissolve sugar and salt into vinegar. 7) With a rice paddle, mix rice. Add sushi rice vinegar mixture and with rice paddle, mix into rice. 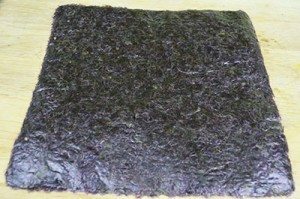 8) On a cutting board, lay out seaweed sheet. 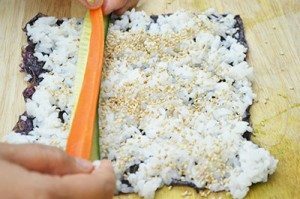 With rice paddle, lay out sushi rice evenly and thinly. 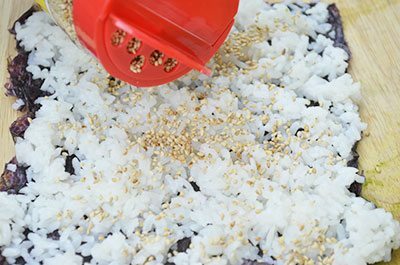 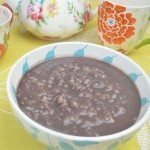 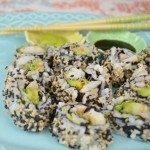 Sprinkle sesames seeds on rice. 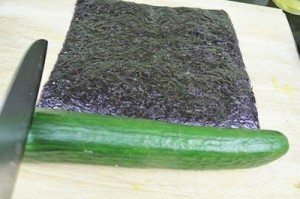 Closer to edge of seaweed, lay cucumber slice first, then carrot and then avocado. 9) Now you’re ready to roll sushi. 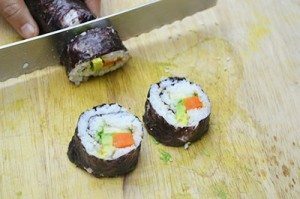 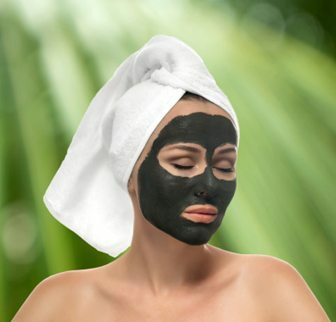 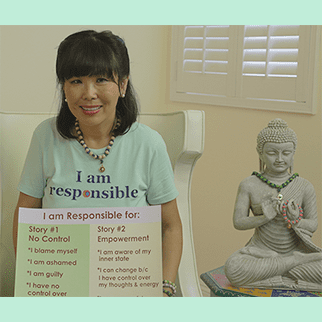 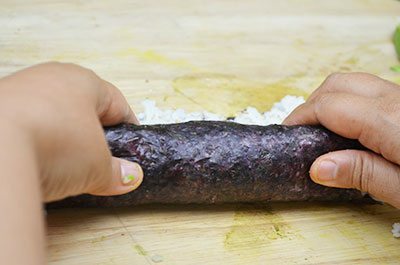 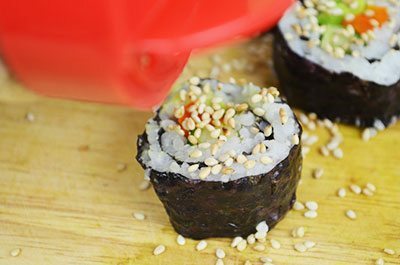 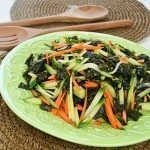 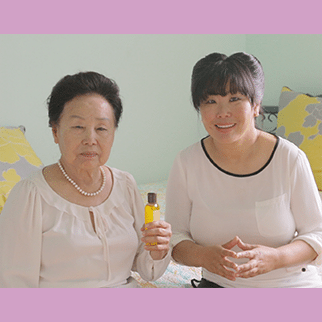 With your hands, raise the seaweed edge and start rolling and as you roll, give a little pressure with your hands to tighten the roll. 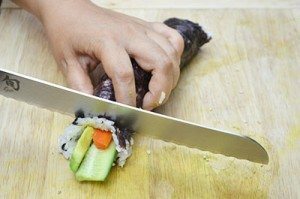 10) With a bread or sharp knife, cut off the end of the roll and then slice roll into about 1 inch pieces. Finally, sprinkle sesame seeds on top. 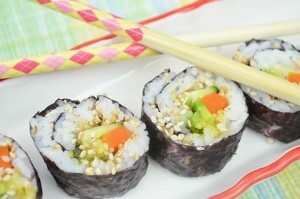 11) Serve with some soy sauce and wasabi.